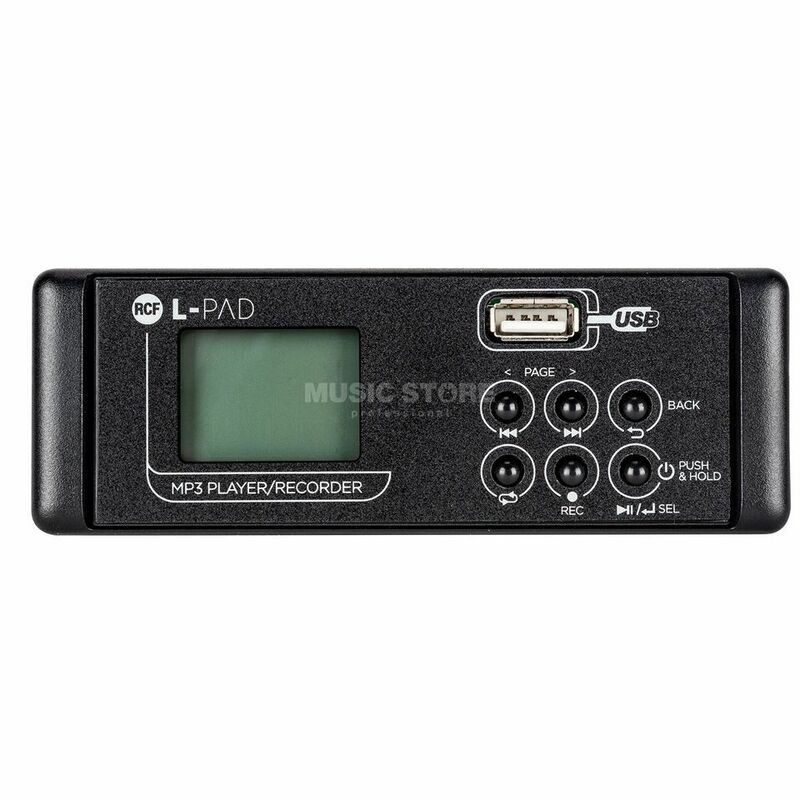 The L-PAD USB Player/Recorder Card MK II is an optional card designed for installation on all L-PAD mixers that are provided with the card slot. Caution: The use of a USB 2.0 NANDFLASH memory drive with FAT32 formatting and write speed over 8 MB/s is highly recommended for recording. The use of other memory drives, USB 1.1 or drives with very slow response will cause audio dropout.